Kiera Bergman, 19, Cuyamaca College graduate, mysteriously vanished on August 4, 2018, and has been MIA since. Kiera Lanae Bergman is described as a black female, age 19, 5 foot 3 inches tall, and 145 pounds. As told by the News 12, she recently moved from California to Phoenix, Arizona to live with her boyfriend. Bergman’s parents have addressed Facebook community to help find the girl. The Typical Student team is sending prayers to Kiera’s family and friends in this tumultuos time. Despite the case of Kiera’s missing hasn’t received the national media attention, the Phoenix police and her family are taking efforts to find her. It has come to light that before going MIA, Kiera asked people to make donations for Anxiety and Depression Association of America. The plea, however, raised only $5. 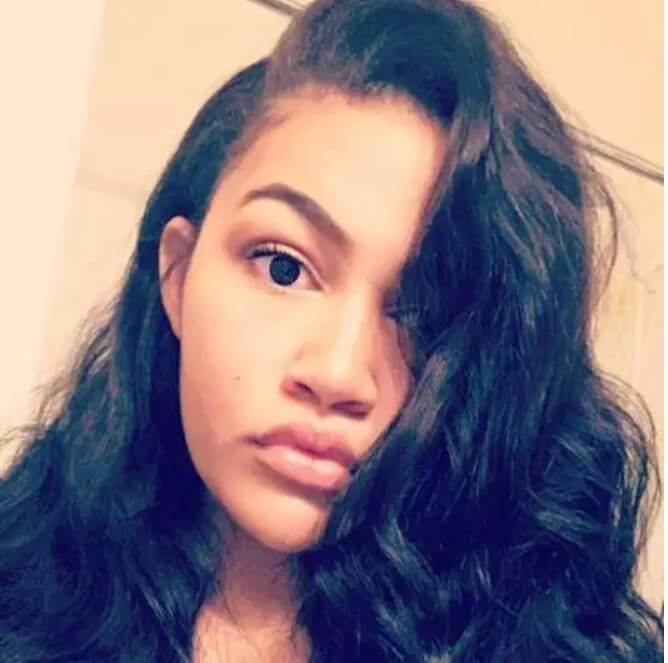 Anyone who has information about Kiera Bergman’s whereabouts, call the Phoenix Police Department Missing Persons Unit at (602) 534-2121 or call (602)262-6141 after hours. Kiera Bergman was last seen at her residence in the area of 51st Avenue and Thunderbird Road, Glendale, Arizona on 8/4/18. Kiera’s boyfriend claims he last saw her at home. She vanished after leaving work at Progressive Leasing in Glendale. In July 2018, Bergman asked people to donate to an Anxiety & Depression Cause. Concerned family & friends have hit the streets & social media to get attention to Kiera’s disappearance. Kiera Bergman’s phone was turned off & left key items behind.